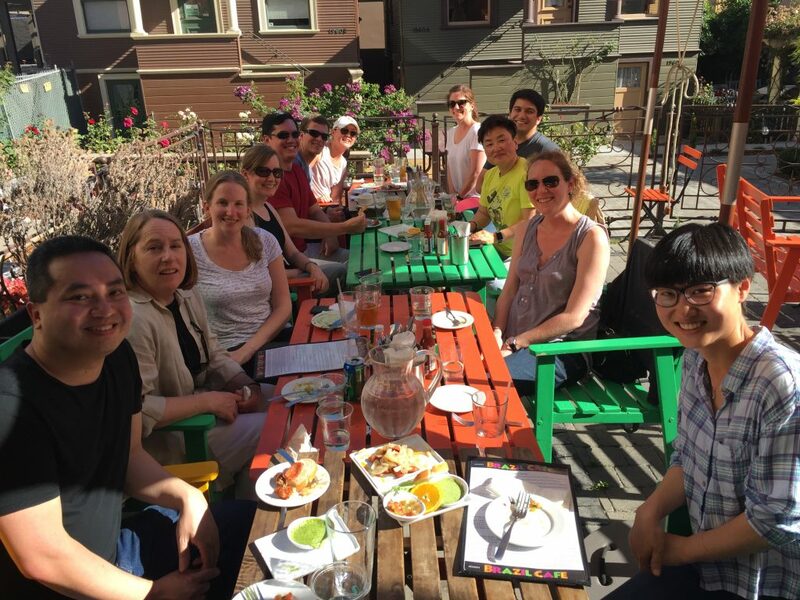 The Drubin/Barnes lab celebrated post-doc Jessica Marks moving on to her new position as a AAAS Fellow. We wish her all the best in Washington, DC! Celebration at Brazil Cafe as Jessica moves to a new position a AAAS Fellow in D.C. This entry was posted in Uncategorized on June 29, 2017 by Julian Hassinger.